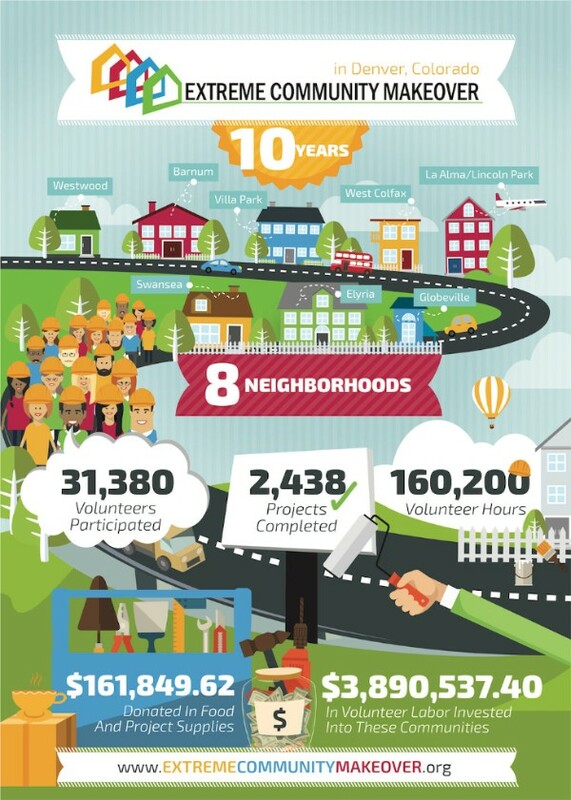 2018 is an exciting year for Extreme Community Makeover, since it’s the year we celebrate our 10 year anniversary! Each month, I thought it would be fun to highlight a few unique things from each year that we’ve been doing what we do. For now, I will start with a summary of 10 years as depicted by this infographic. Thank you for being a part of impacting Denver neighborhoods “one block at a time”! 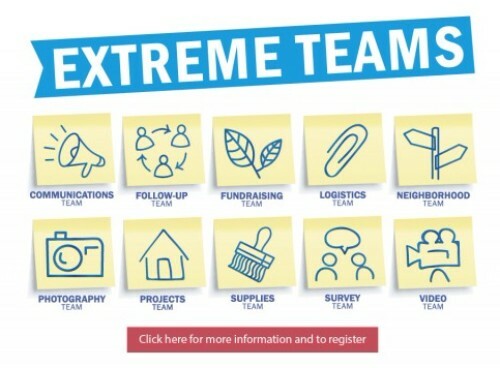 We are recruiting additional volunteers to join our ten Extreme Teams. We would like to have at least 5 people on each team. The time commitment includes participating in four team meetings (starting with the kick-off meeting on Monday, February 26 from 6:30-8:00 pm) and joining at least three Work Days throughout the year. More details here. Contact Angela for more info. Or join our upcoming volunteer happy hour to ask more questions then. 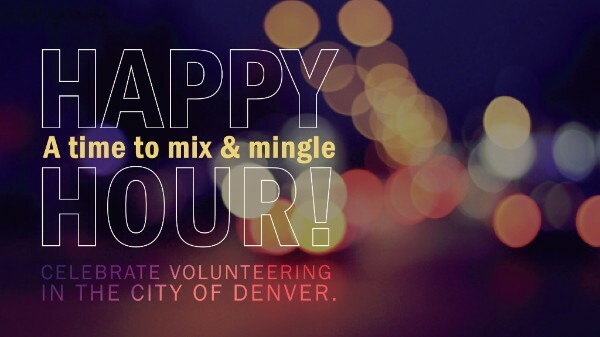 Our first volunteer happy hour of 2018 will be Tuesday, January 30 from 5:30-7:00 pm at Interstate Kitchen & Bar (1001 Santa Fe Drive, Denver, 80204). These happy hours provide a way to learn more about volunteer opportunities with Extreme Community Makeover, while connecting with others who also like to volunteer. 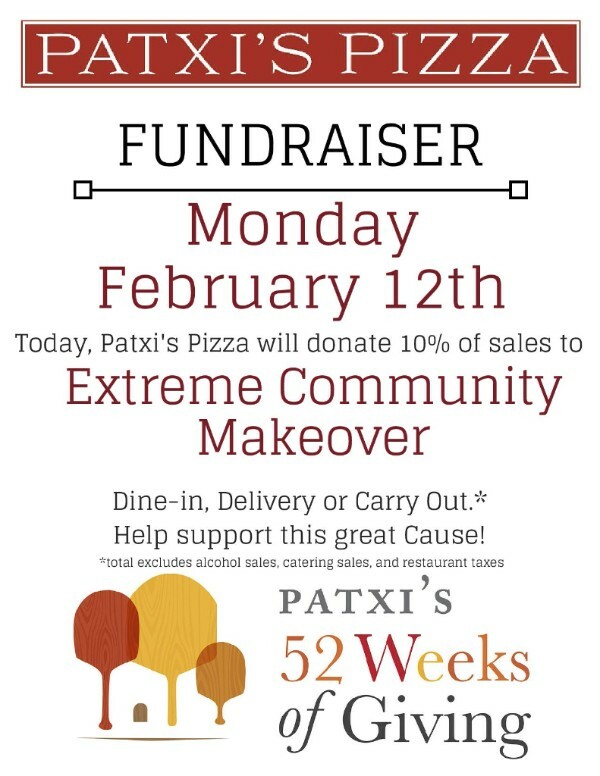 Make plans to eat at Patxi’s Pizza in Cherry Hills (3455 South University Boulevard, Englewood, 80113) on Monday, February 12 between 11:00 am and 10:00 pm. 10% of all sales (dine-in, delivery, and carry out) will be donated to Extreme Community Makeover that day! We are in process of determining which neighborhoods we will be in for each Work Day, but here are the dates so you can start figuring out when you want to schedule a volunteer day or two.